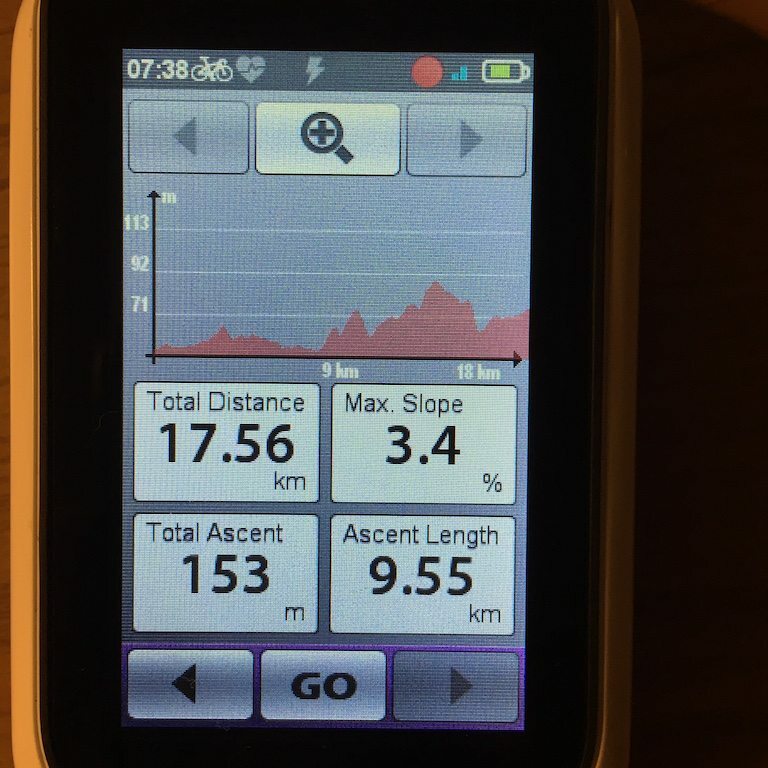 There are many GPS units out on the market, with everyone trying to come at the approach from a different angle. 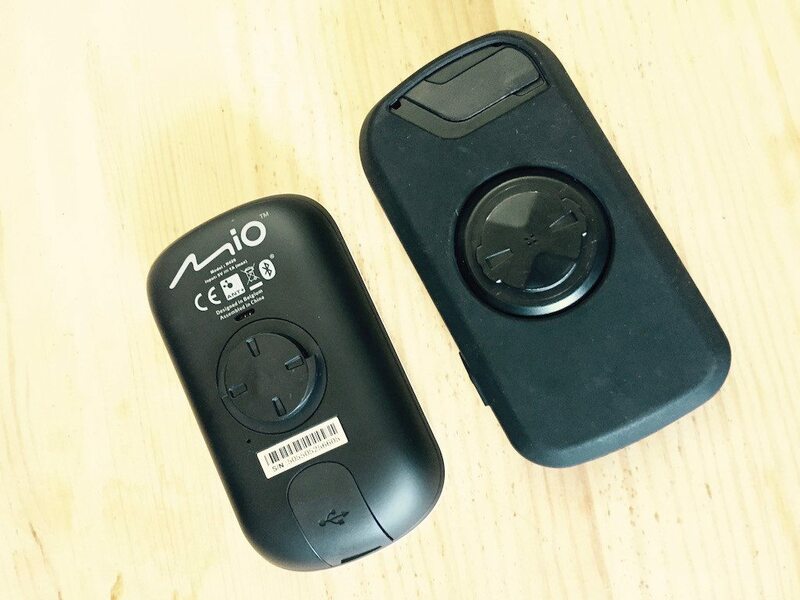 Mio – Not to be confused with Mio Global of the optical HR fame – has pitched their GPS in a similar vein to that of regular car units. As they have tried to create the best navigation experience on the bike possible. 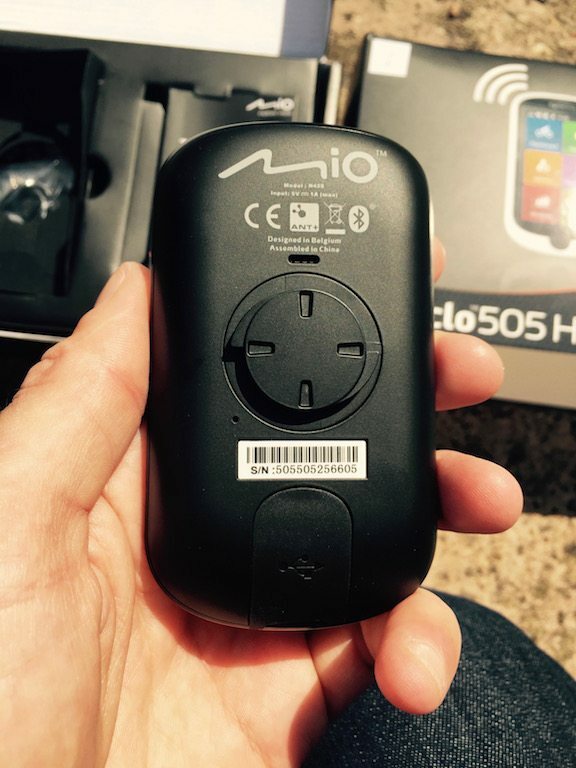 The question is, have they succeeded in the Mio 505 GPS review? 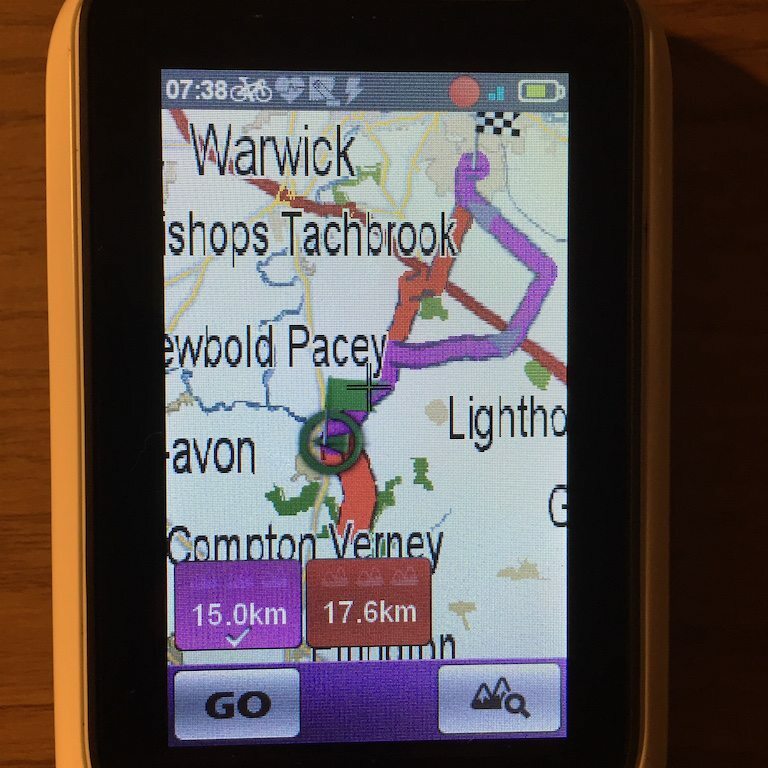 But apart from the Garmin Edge 810, there is not much really out there from the navigation point of view for the cyclist. 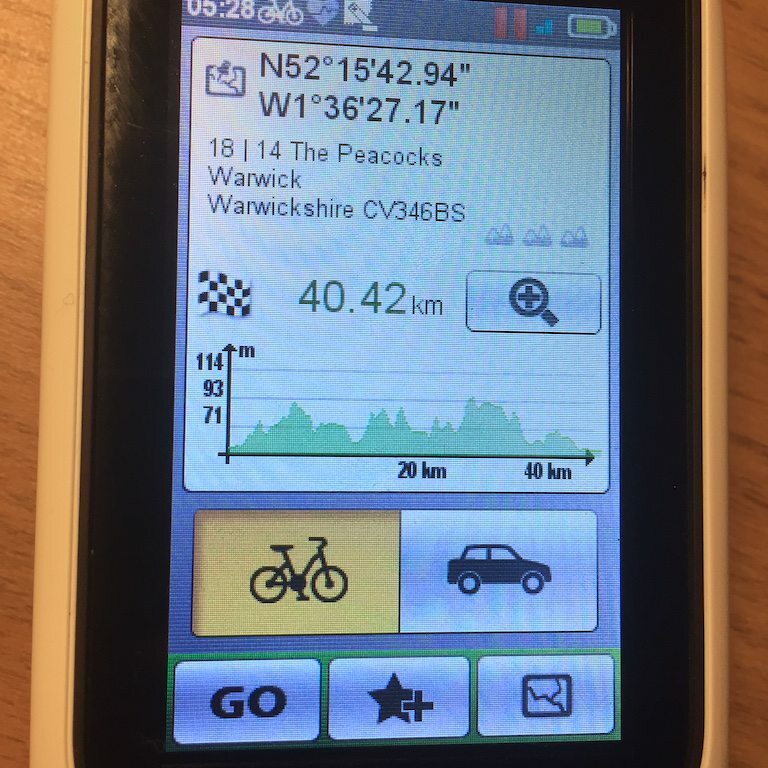 Yes there is the Garmin Edge 1ooo, but frankly the Edge struggles enough with battery life without trying to stress is actually doing navigation! By that metric alone the Mio favours very well, with the Edge realistically dying after 3-4 hours use, the Mio was quite happy with 10-11 hours use, nearly the advertised 12, which is always useful! 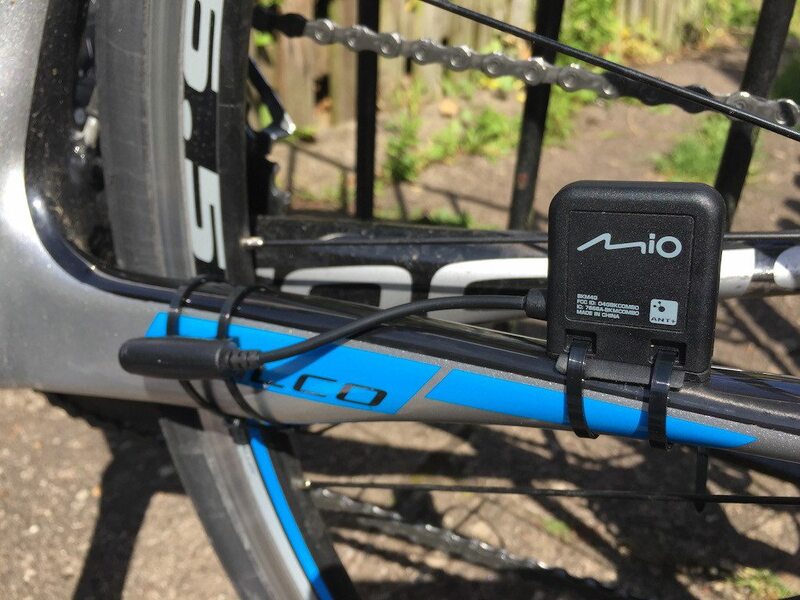 More importantly, the Mio 505 is very keenly priced for a GPS unit, containing both an ANT+ heart rate strap and speed cadence sensor in the box as standard. Most other manufacturers will sell these with an additional bundle, normally adding another £50 to the price tag. 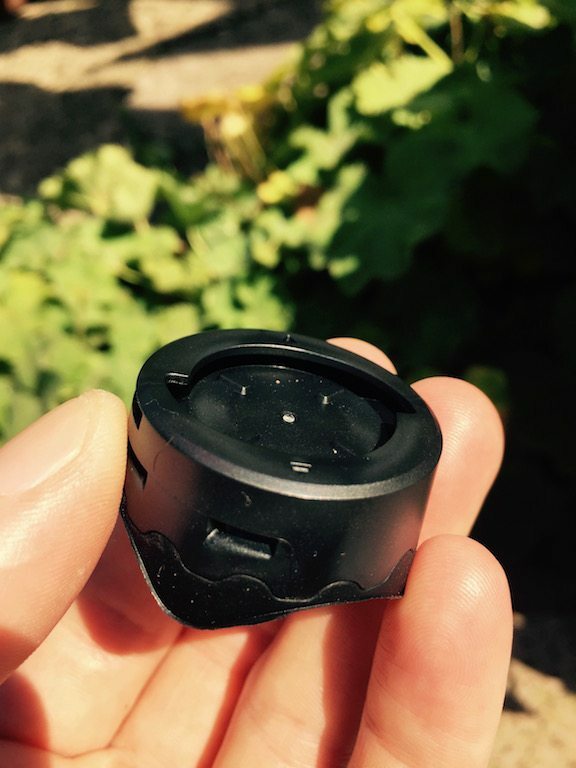 The unit comes with mounting system looking very similar to Garmin’s Quarter turn mount, but its certainly not. 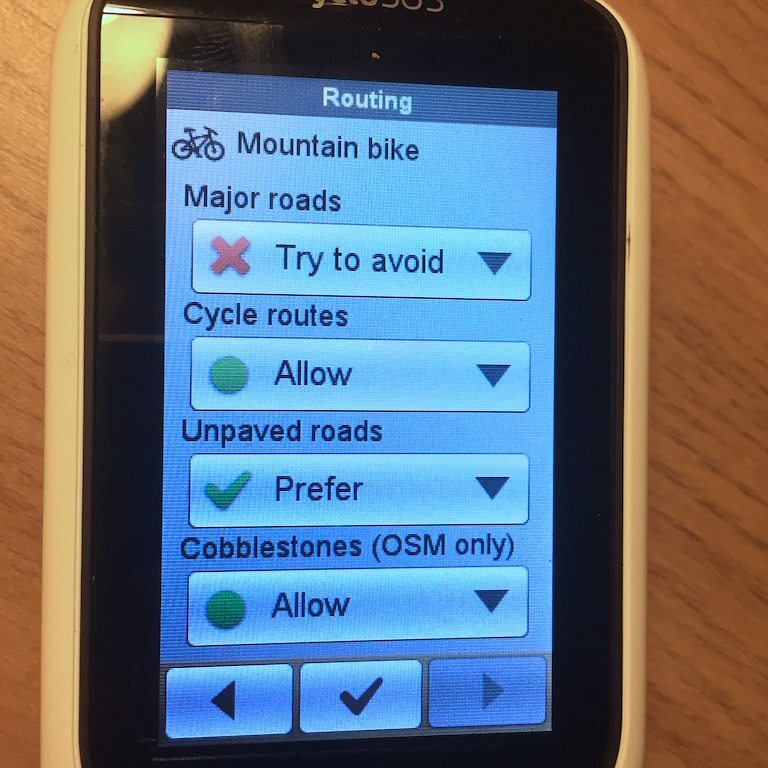 The Mio 505 isnt going to be fitting into any Garmin mounts. 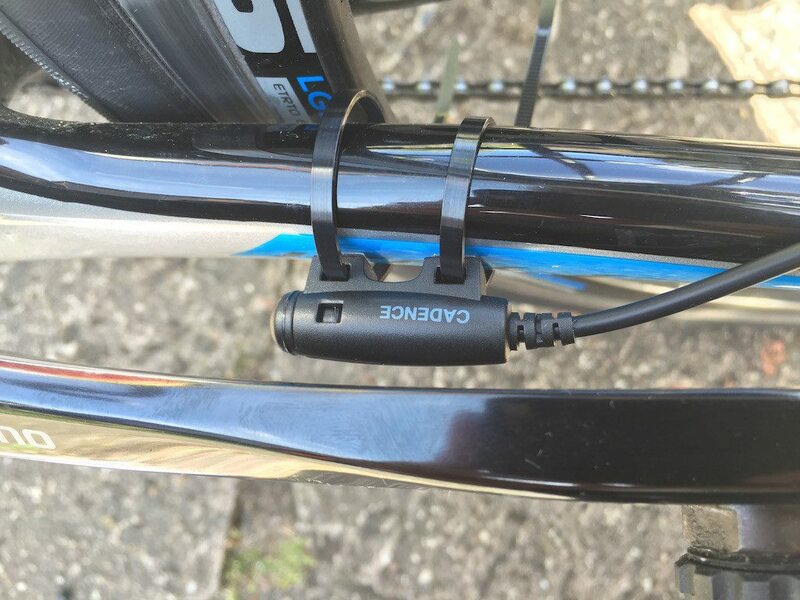 Which I’ll be honest is a shame, given how Garmin seemed to be apparently inspired by the GoPro mount on the Garmin Virb Elite, it would have been nice to see a compatibility here given the vast range of quarter turn compatible third party mounts out there. It’s what I’d term a two piece, so the large model for speed detection and the smaller sub unit for cadence. This allows for slightly easier placement, BUT as it any of these sensors, make sure you check the positions before you tighten up the cable ties (again included). 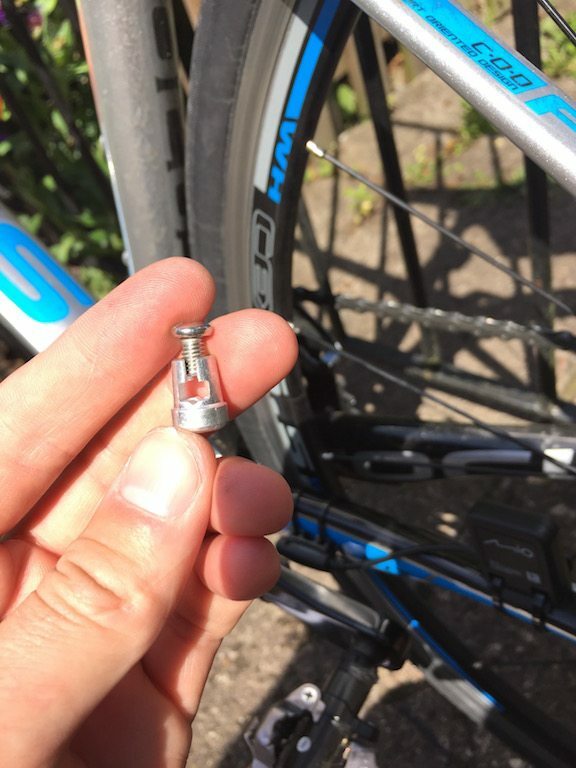 I found I only a small gap between the crank and the cadence sensor when I originally installed it, meaning I had to move the sensor to the top of the chain stay. Not an issue, I’m simple saying think about where you place it. This is going to sound SO petty, but one of my biggest let downs on the whole device was the speed magnet. The metal that holds the magnet in is made of the softest aluminium, and doesnt have the strength to resist the screw being turned, at which point, the metal splays out slightly, meaning its difficult to screw tight. Such and odd area to so severely cost cut! Around the back is a nice, chunky sealed large rubber cover concealing a mini USB port, and all of the information about designed in Belgium and the ANT+/Wifi broadcast details on the very back. I’m all for slimming of devices, but I do prefer to see nice chunky rubber seals, on prone water entry point like this. The screen on the Mio 505 is nice and bright, as you’d hope. Although as you can see from the outside mounting, in direct sunlight it can struggle a little. The operating system showing all options in one place on the main screen. Its very pleasant to have such as straight forward user interface. 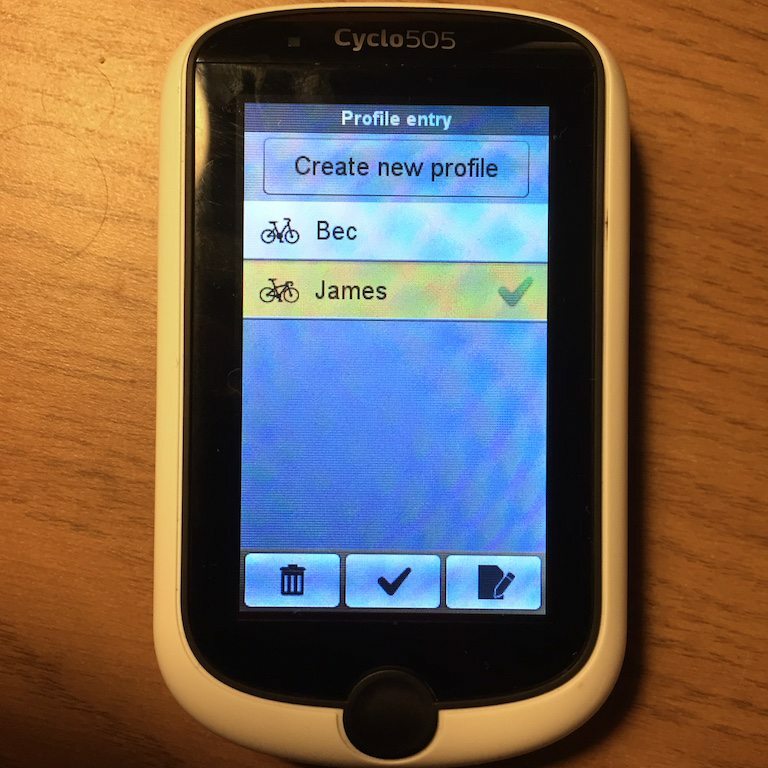 Garmin used to be held at the leaders in interfaces, but now there are so many layers, they can get a little confusing. 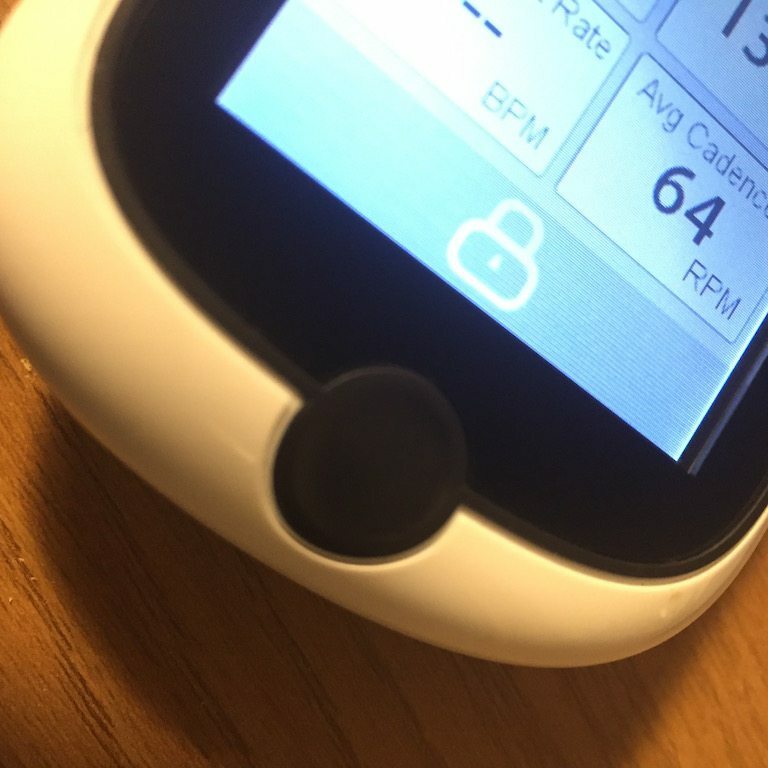 Such a simple user face is great – my girlfriend got on very well with it, and anything she is happy to use is a win for me! One thing that was a minor annoyance is there is slight lag. You press a button, the unit gives an almost robotic beep, this is 0.5 of a pause, and then the screen changes. However I haven’t found any issue when I tested the unit with gloves, so maybe that the trade of. When the screen locks, a simple tap of the home button unlocks it. There are units where you have to tap the unlock button on the screen, which is just odd! Navigation is how the Mio sells itself, so it makes sense to have a good look at how well it gets you from A to B! As another added value package, The Mio 505 come pre-loaded with the whole of Europe, not just the UK, so you are set and ready for that cycling holiday! 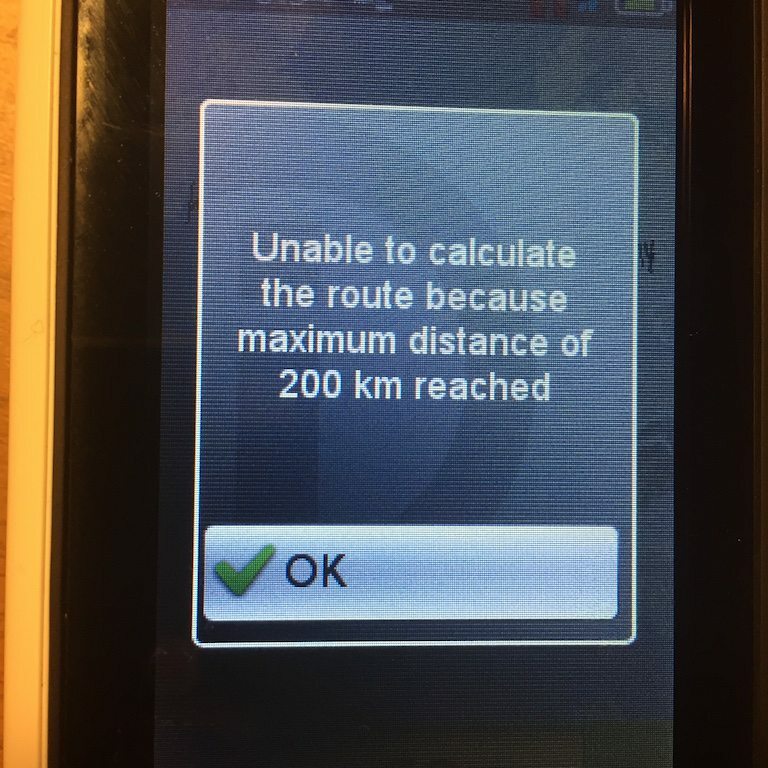 However that huge map memory does mean there is slightly a reduced space for being able to actually route you – you are limited to routes of 200km. You can also use the unit as a regular car GPS, two for the price of one! 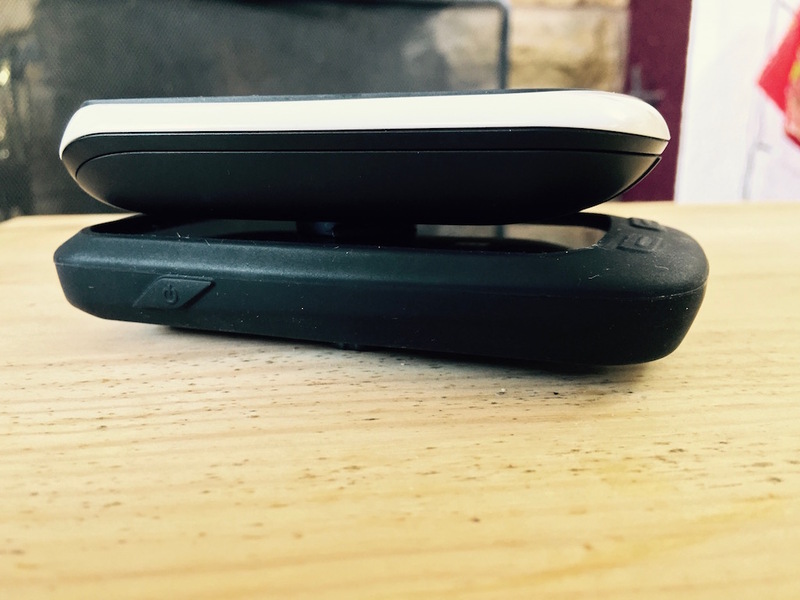 Sometimes its the little things that set a device apart from the rest of the field, be it a particularly thoughtful design feature, or a particularly well implanted function. 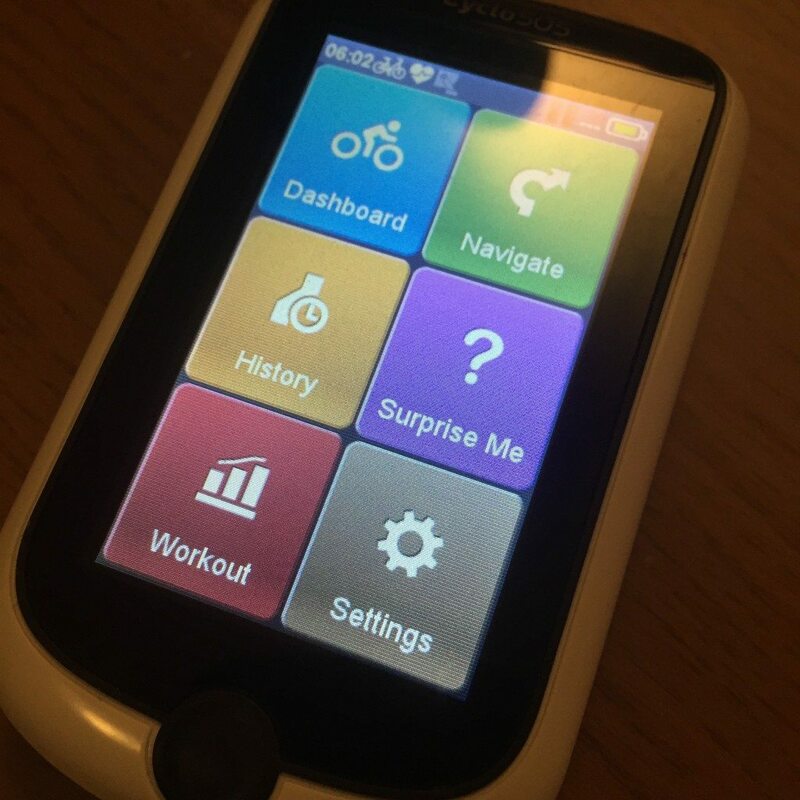 With the Mio, a cycling device, you can simply plan a route. Effective, will implanted, but nothing major to write home about. What is brilliant is the “Surprise me” routing. Even when you think you’ve been to most different routes to a place, the Mio seems to be able to be surprisingly effective a plotting a new routes. But even that isnt entirely the best point – on the POI section, which selecting your destinations, it has bike shops as an option! 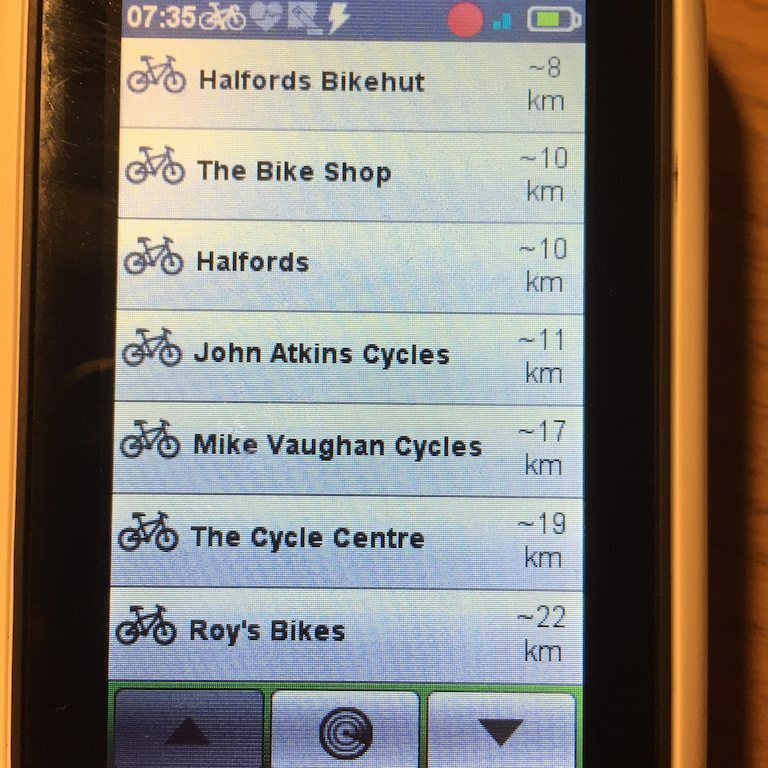 Although annoyingly the MIO DOESNT show my preferred, and closest bike shop in Stratford-upon-Avon, The Cycle Studio. I dont know if there is a conspiracy?? 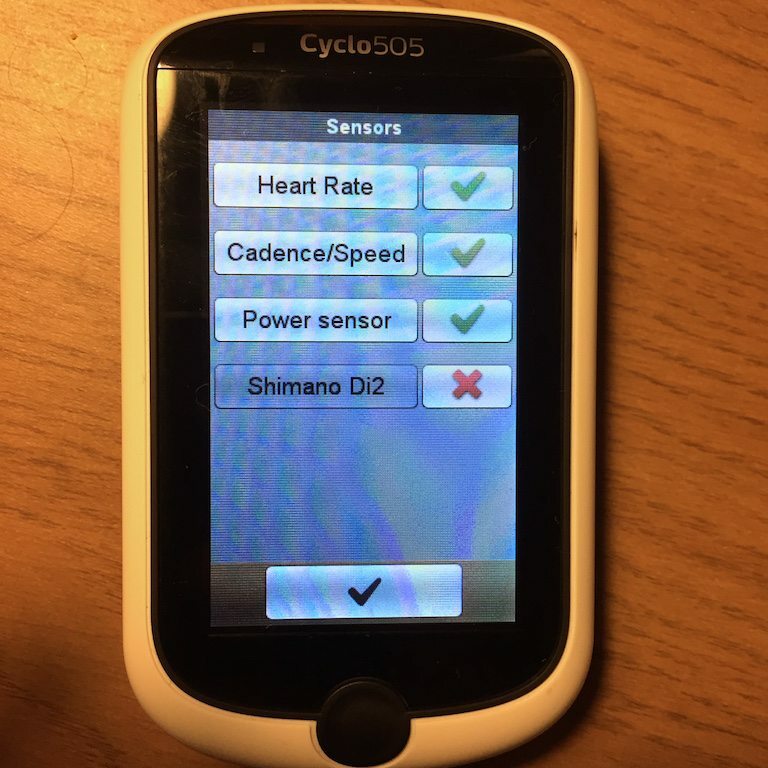 You can also connect power meters in the “Sensor” part of the settings, but I’ll be frank, the Mio doesnt handle multiple sensors well. You can specific different bikes, which is great, as you can load different sensors to each. But actually seeing which sensors they are is cumbersome. Plus unit REALLY doesnt like multiple data sources from one unit, such as cadence and power from the Vector 2 pedals, and I couldn’t even find the KICKR! 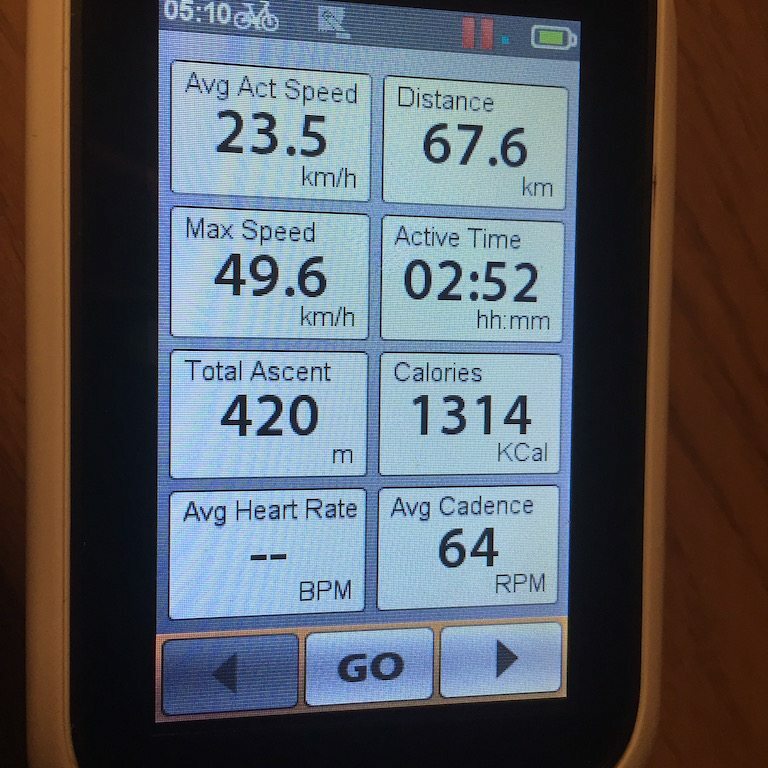 But apart from the power meter pairing seeming…variable. Does this matter? 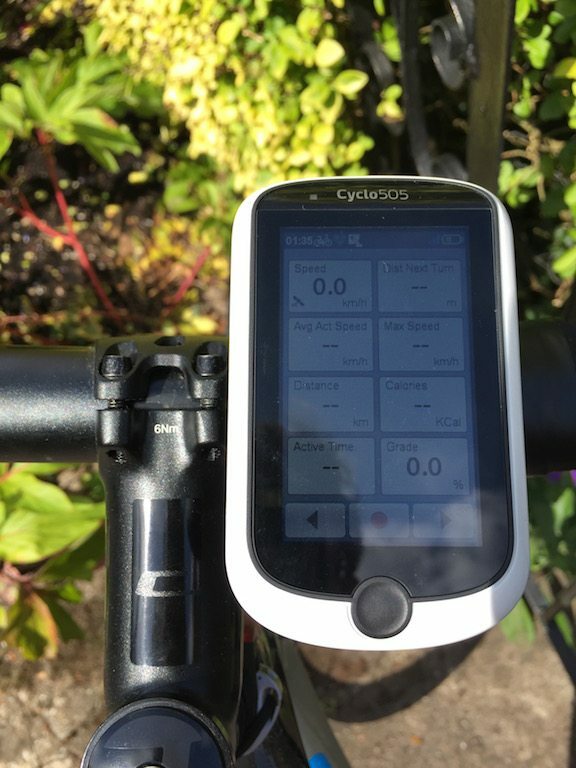 Mio includes all the kit you need in the box, and the Mio 505 is very much set up as a navigational cycling aid, not a stats machine. 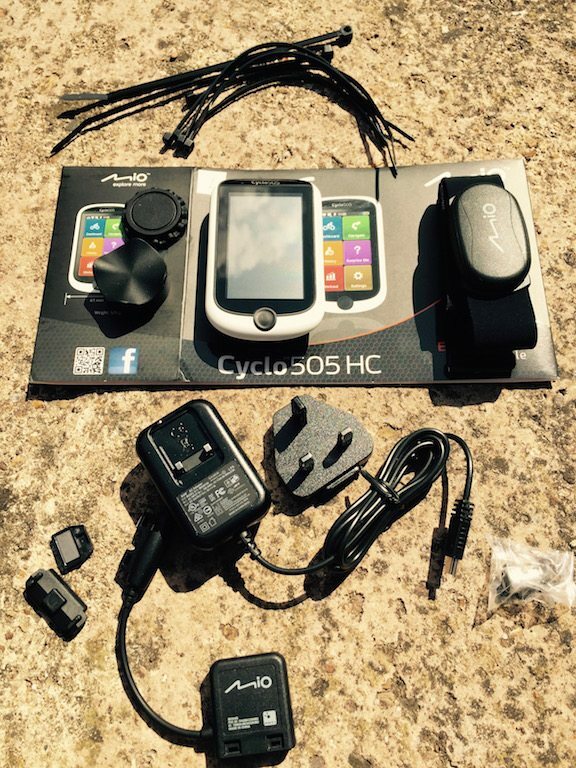 If your cycling life revolves around data, save time and money and buy a second hand Edge 510. If you are planning on doing a lot of cycling tours, and navigation and visiting new places is your bag, this is a great unit. 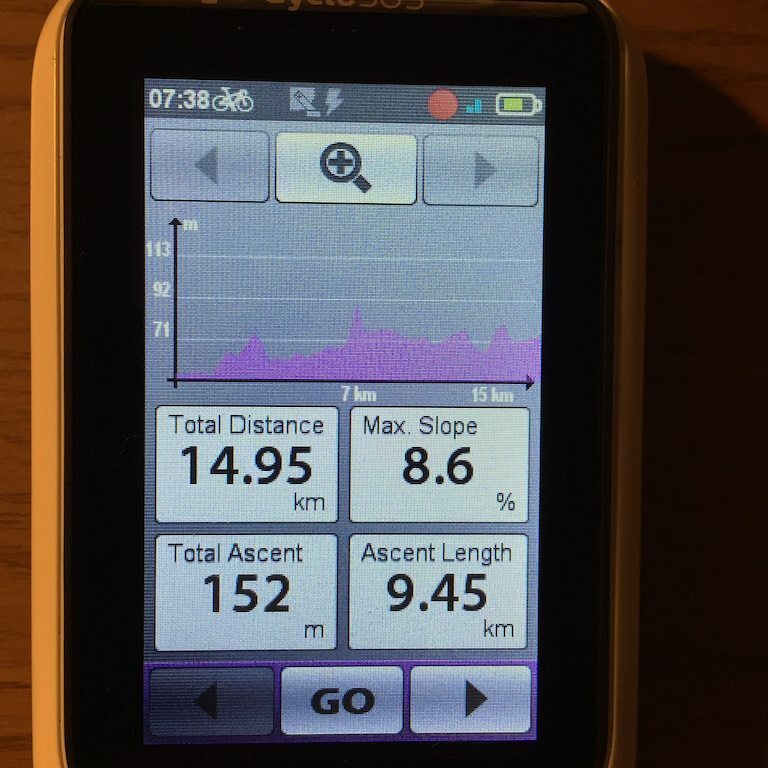 However thats not to say you dont get any data, you still get all the important/usual metrics shown on the device at the end of your rides. 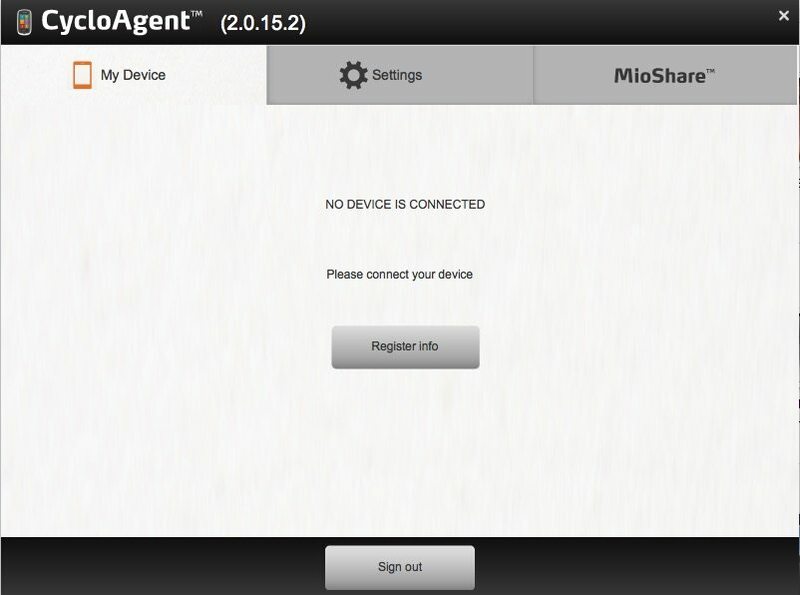 It would have been nice to be able to connect the Mio 505 to MioShare directly on the unit over Wifi. Perhaps that will come as a firmware update in time? 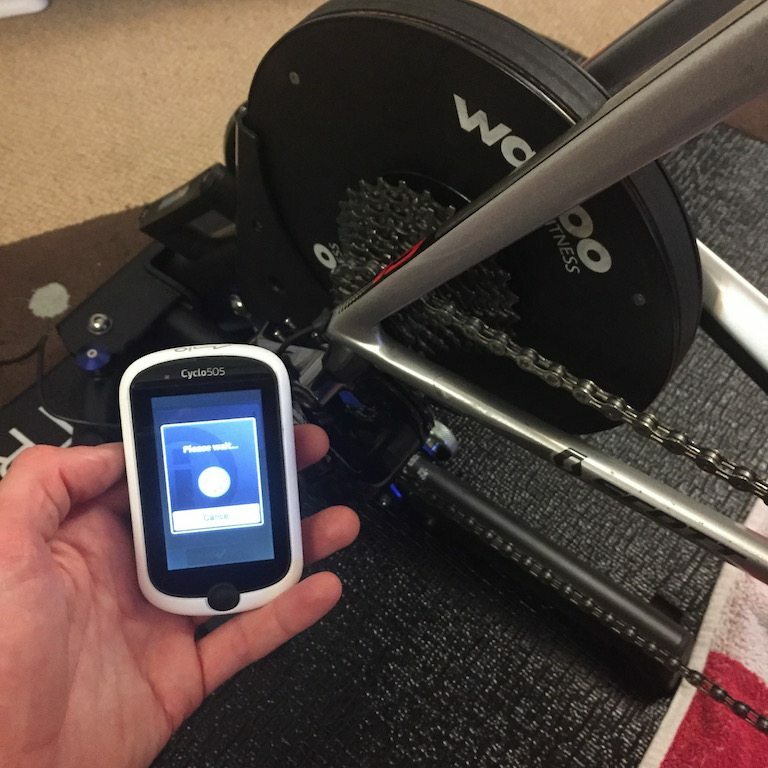 I’ll be honest, I found getting the MioShare software a little annoying for dat analysis, but I can still get an auto upload to Strava, so I was happy with that. 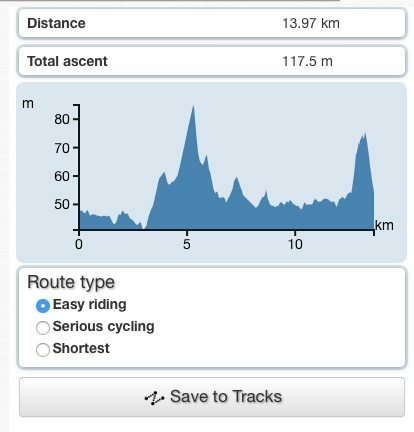 From there you can chose the ride type your want, so above, a “serious cycling route” has been plotted, and below, easy riding has been selected. In both cases, you see the topography, and distances, and fro, that choose your route to upload to the unit. 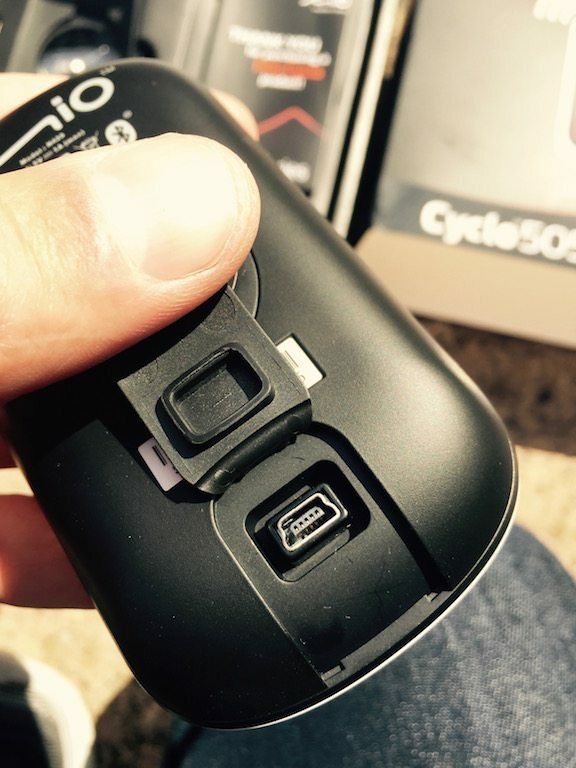 The Mio 505 GPS is a good device for those who ride their bike “properly”, outside. A bike for going places, and seeing things. Mio set out to make the best navigational experience they can, and they have certainly given it an excellent shot. There are some features which I’d like to see improved, such as the mount, the units ability to deal with sensors, and to be able to a complete MioShare setup on the unit. 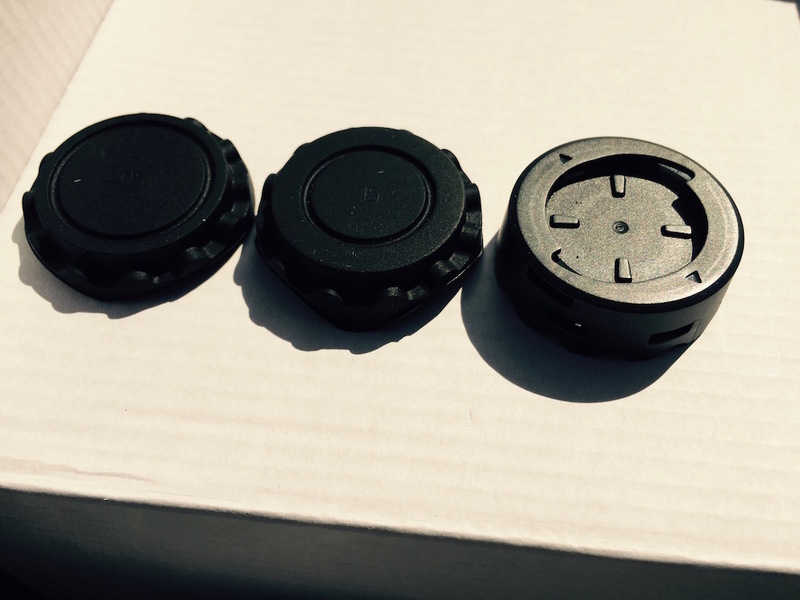 But if you are looking for a routing GPS device, first and fore most, the device needs to excel in three areas – Battery, waterproofing and navigation. Mio gets a full house then!